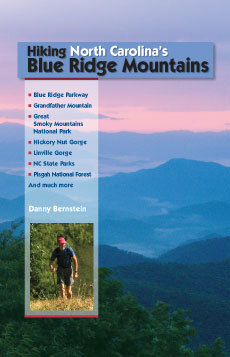 Western North Carolina’s Blue Ridge Mountains are some of the oldest on earth. 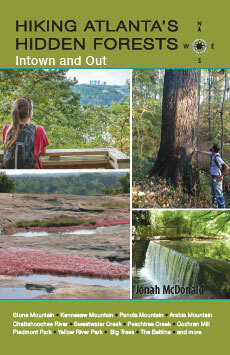 The national and state parks, national forests, and many other public lands within them boast thousands of miles of designated hiking trails along pristine streams, old-growth forests, and ancient heath balds with stunning views. 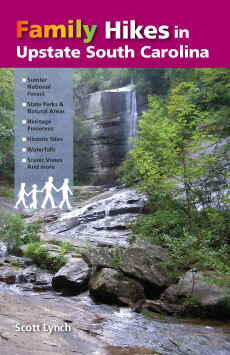 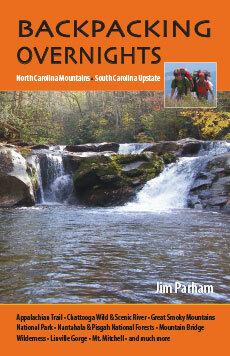 This guide includes 72 great day hikes ranging from 1 to 13 miles, with destinations like the stone tower of Hanging Rock State Park; Max Patch on the Appalachian Trail; the “Opera Box” at Chimney Rock State Park; the Blue Ridge Parkway’s Craggy Gardens; the waterfalls of Linville Gorge; and Gregory Bald in Great Smoky Mountains National Park. 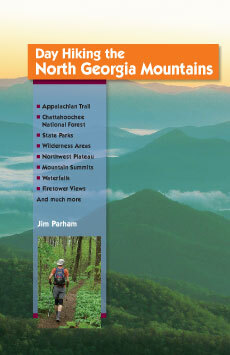 Each entry includes complete driving and hiking directions, maps, trailhead GPS coordinates, elevation gain, trail highlights, and related historical anecdotes, plus books and movies related to each locale.